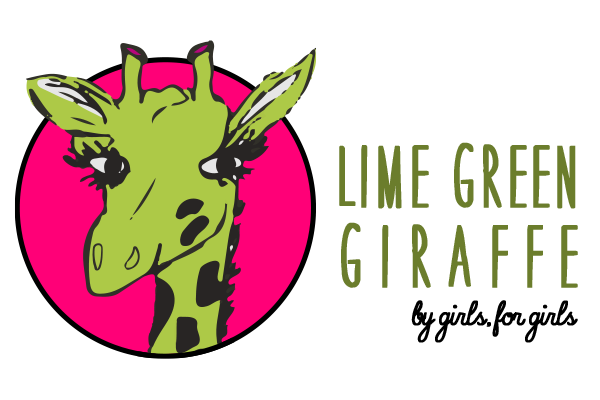 Welcome to a new school year and to a new edition of the Lime Green Giraffe. What do Destinations, music, camp, life advice; girl empowerment, recipes, serial stories and literature all have in common? They’re all covered this issue of the Lime Green Giraffe! 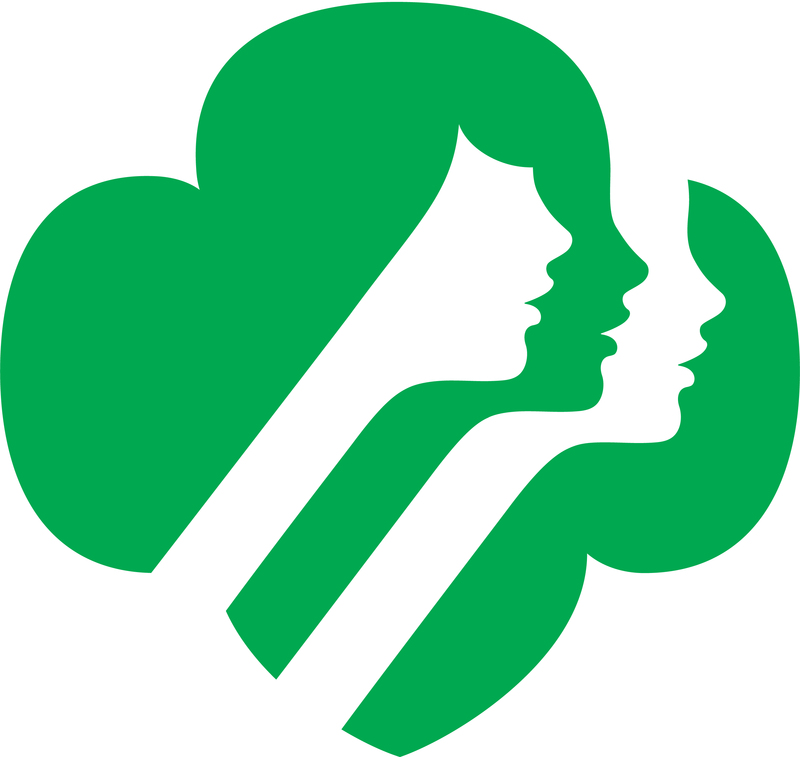 Yep, this super cool, online Girl Scout magazine, written for girls by girls has articles that explore an array of topics that are applicable and relatable to girls everywhere. So hit our Table of Contents (on the right...see it?) or just browse but do enjoy some of our August 2016 issue.